If you’re looking for all-over transformation and rejuvenation, look no further than microneedling! 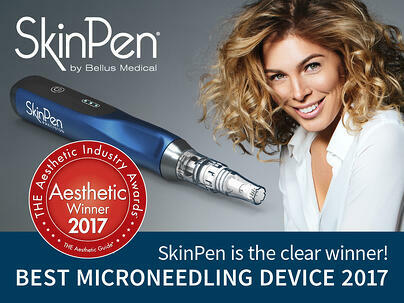 Microneedling is one of our top requested treatments for reducing the appearance of fine lines, acne scars and the skin’s texture, tone and color. The skin’s repair process results in improvement of the appearance of softer wrinkles. improves skin texture and reduces the appearance of wrinkles. If you've been wanting to try it - this month you can for only $199!